In November 1999 Mike (father) and Alex (son) Gallemore launched Worldwide Golf in Dubai. At the time many thought they were crazy. 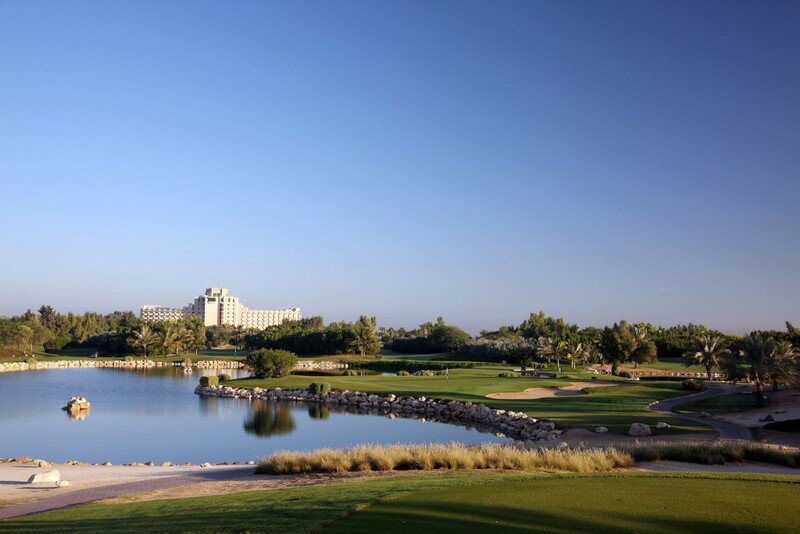 There were only four courses in Dubai and golf was a relatively new sport in regards to tourism and local golfers. Their goal, along with their local partners, was to spread the word of golf, not just in the region, but around the golfing globe. The reassurance that Worldwide Golf had a promising future came when legend Gary Player agreed to become our Executive Editor for the first issue. The Grand Slam Major Champion, winner of 165 Tour titles, has been with us every month since passing on his tales and wisdom through the magazine from around the world and commenting on the rights and wrongs of the modern game. As the region started to flourish, so did the expansion of the number of golf courses and another Major player joined the Worldwide Golf team. Former World No.1 and Open Champion Greg Norman became a columnist in 2004. 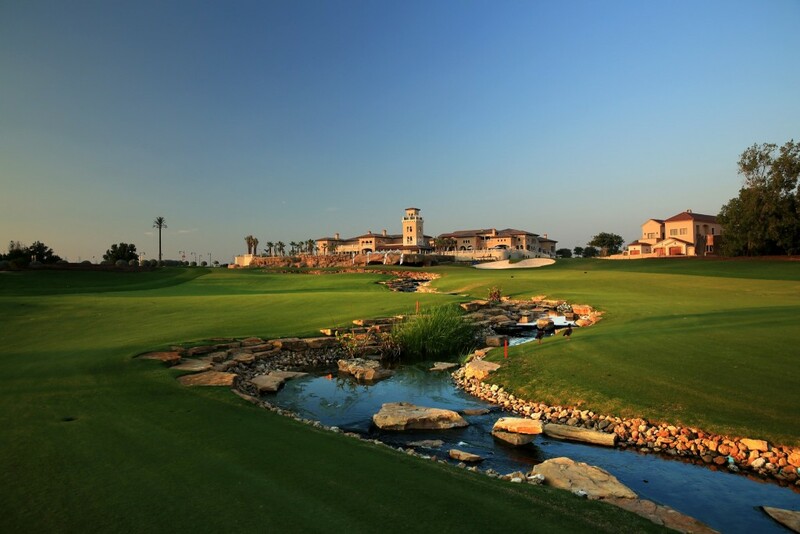 The Great White Shark was set to design the Earth and Fire courses at Jumeirah Golf Estates in Dubai, Almouj Golf The Wave, Muscat Oman and Ayla Oasis in Aqaba, Jordan. 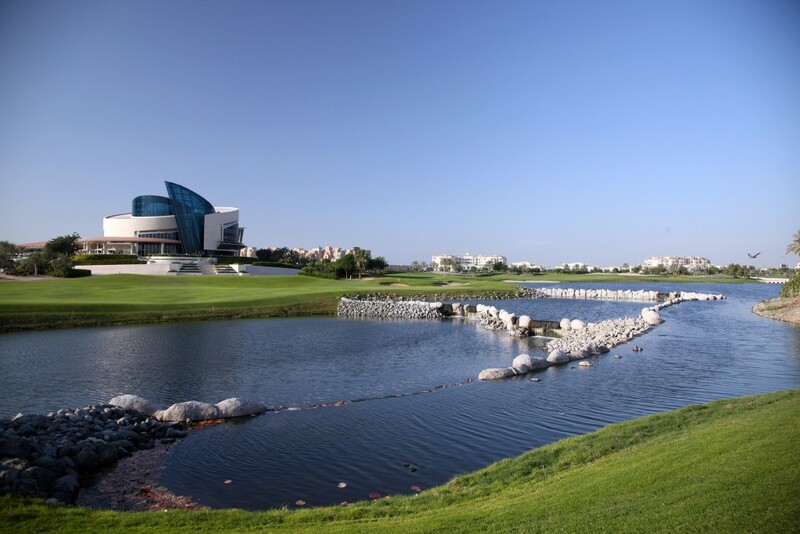 The Earth course became the stage for the season-ending climax to The European Tour season, the DP World Tour Championship, in 2009, with the season-opening Desert Swing of the Dubai Desert Classic, the Abu Dhabi HSBC Golf Championship and the Commercial Bank Qatar Masters as leading tournaments on The European Tour calendar. Pete Cowen, one of the world’s leading coaches, has taught a winner of all the professional events in the Middle East. He also set up the Peter Cowen Academy at Emirates Golf Club and was instrumental in bringing big name players out to the UAE to work on their game in the off-season. Pete Joined Worldwide Golf as a columnist in 2008 and we have enjoyed his insight into how a top-level coach analyses the swing and also what goes on behind the scenes on the professional circuits. During the past 16 years the skylines in the Emirates and the Gulf have changed dramatically as have the number of spectacular golf courses. Today in the Emirates there are 22 golf courses with two soon to be open, three more under construction and many more at the planning stage. Worldwide Golf has established itself as the No.1 golf magazine in the region and became the Official Media Partner to The European Tour in the Middle East and Official Magazine of the Emirates Golf Federation and the Arab Golf Federation. With no syndicated content whatsoever, Worldwide Golf publishes all that is going on in the game globally, while providing a comprehensive coverage of golf at a local and regional level. Worldwide Golf is every golf follower’s ideal golf monthly.